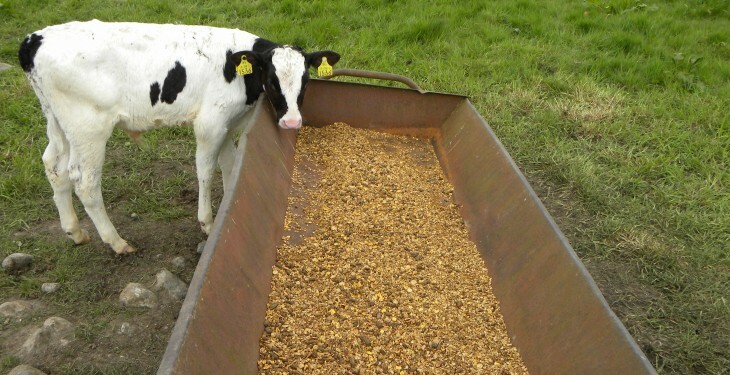 Irish feed compounders are deeply upset at Agriculture Minister Simon Coveney’s inference that contaminated feed may be implemented in the current BSE scare, according to Irish Grain and Feed Association (IGFA) director Deirdre Webb. “I have not yet been officially contacted by the Department of Agriculture on this issue, which is a matter of deep concern,” she said. 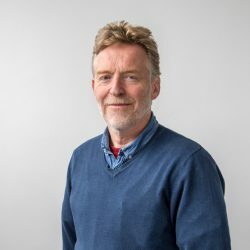 “As it turned out I was made aware of these developments yesterday while at an event in Germany, which was also attended by feed industry representatives from across the EU. At that stage I was left with no option but to phone Dublin myself. This was highly embarrassing. “The reality is that the Department must have known about this suspected BSE case quite a number of days ago. And IGFA should have been brought into the loop at that stage. “IGFA members are furious that the Minister has implicated them in this matter, particularly as the disease has not been confirmed in the animal currently under investigation. Webb said that meat and bone meal has not been included in compound animal feeds since 2001. “Our professional standards in this regard are exemplary, higher even than those laid down within the Department’s own regulations. “The controls put in place by all IGFA members are watertight when it comes to ensuring that the highest quality standards are consistently achieved. 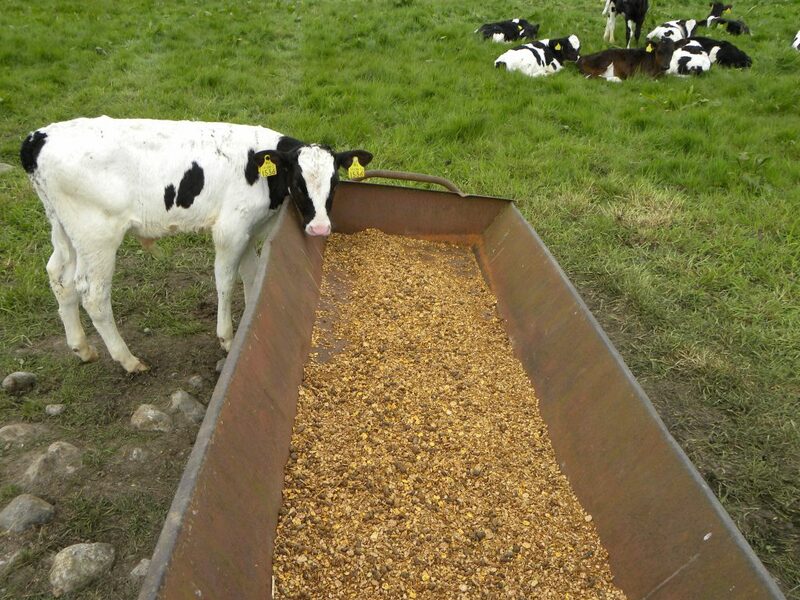 “There is a zero risk of meat and bone meal contaminating animal feed produced by Irish millers. Speaking on Morning Ireland today Minister said the most likely source of the suspected BSE contamination, should it be confirmed next week, is animal feed.